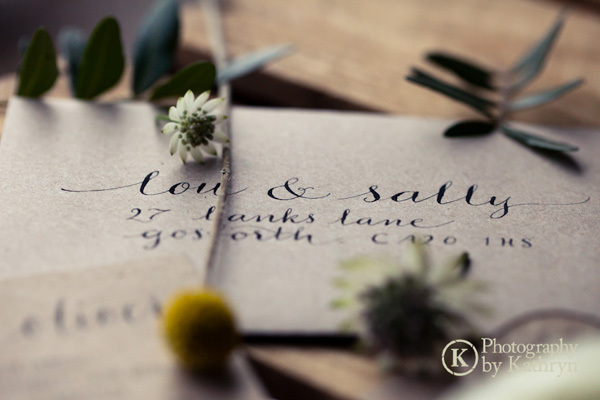 Join me for a beginners’ modern calligraphy class in Manchester on the 10th of June! 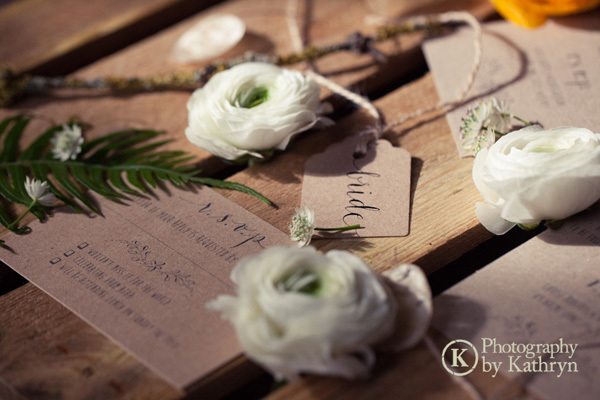 NEW WORKSHOP DATE: 21st AUGUST 2015. Click here for details! 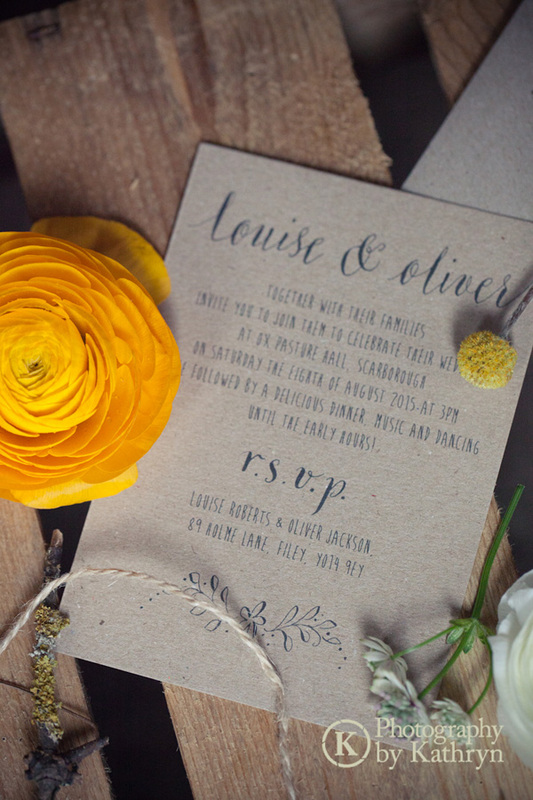 I’m really excited to be hosting a calligraphy class in Manchester on the 10th of June – it’s going to be lots of fun and I’d LOVE for you to come and join me for a day playing with pens and learning gorgeous contemporary scripts. 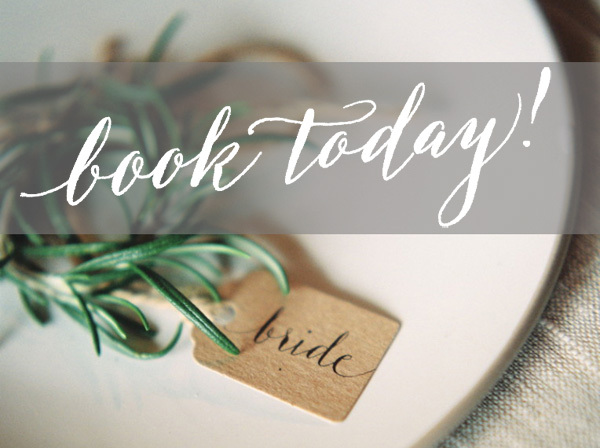 We’ll be in the Northern Quarter from 11am until 4pm and there are 15 spaces available – booking starts today! 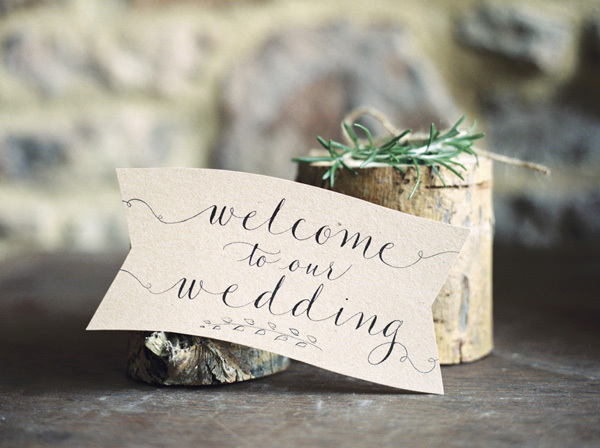 The class will begin at 11am and finish at 4pm. 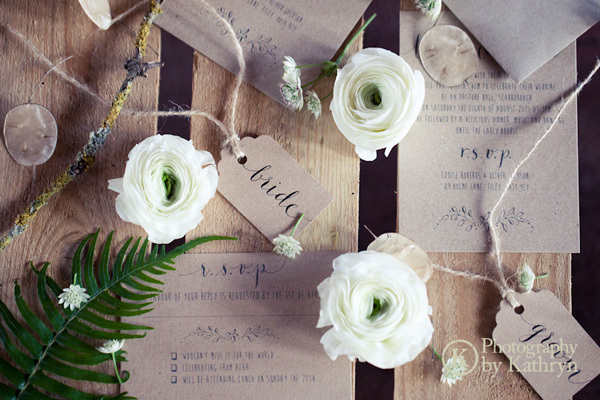 The location is very easily accessible in Manchester’s Northern Quarter – details and directions will be provided on booking. 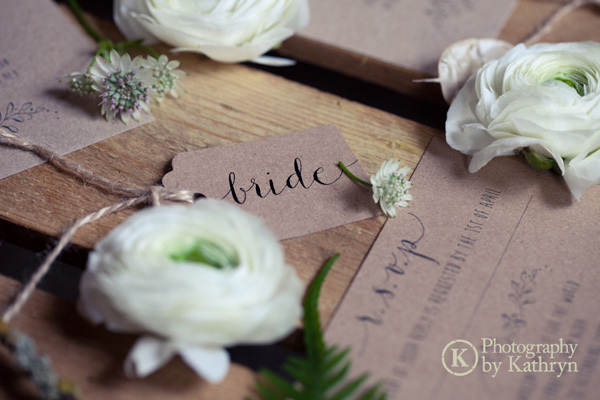 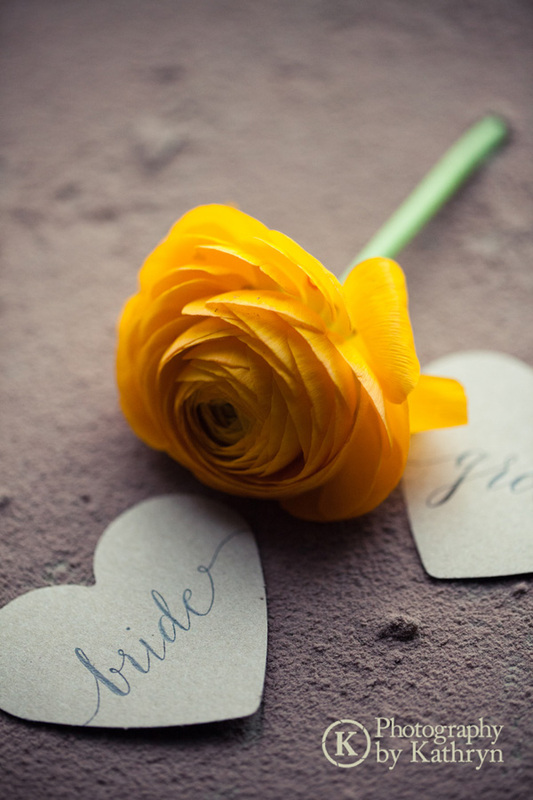 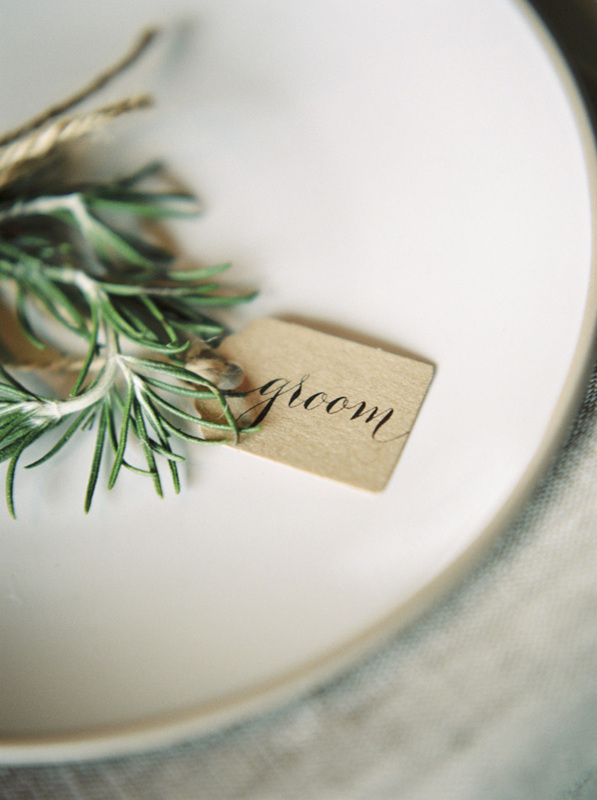 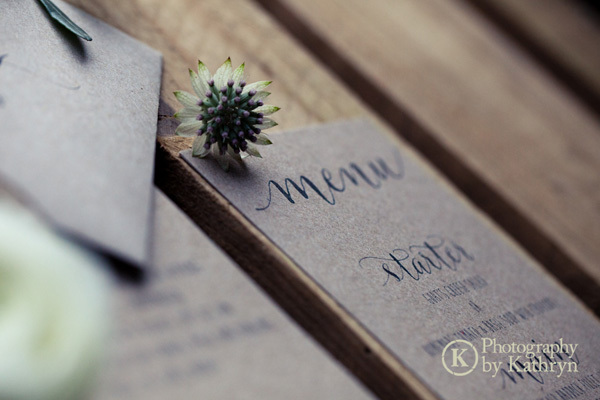 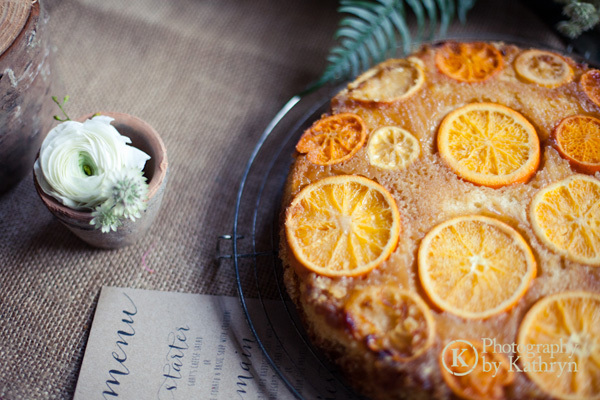 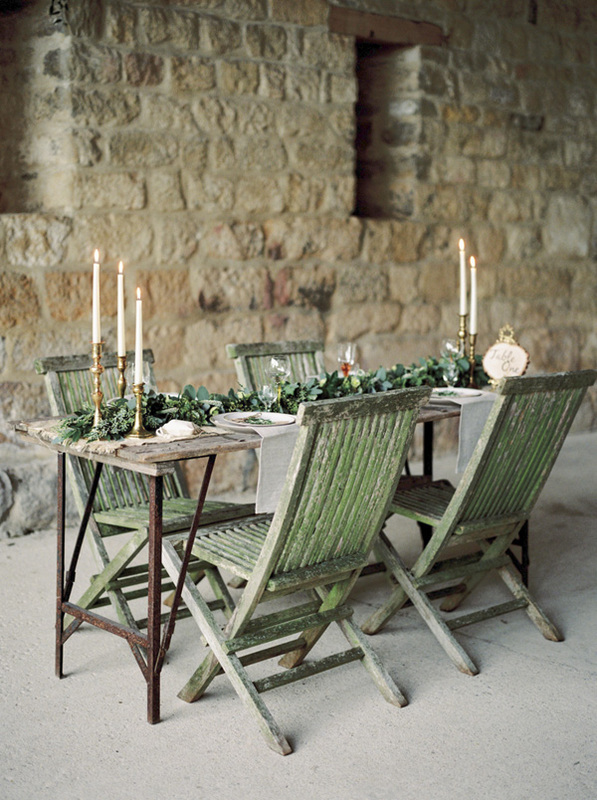 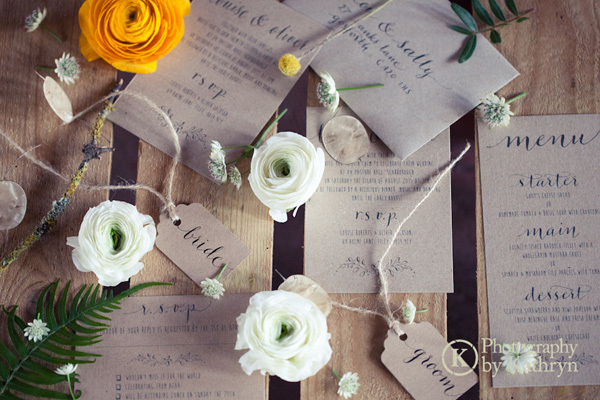 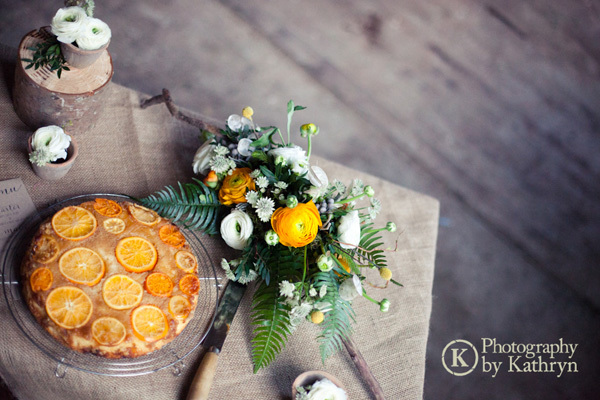 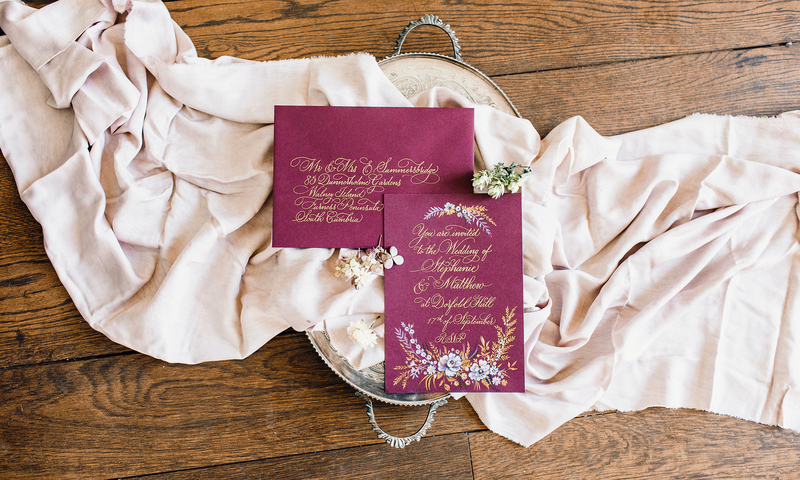 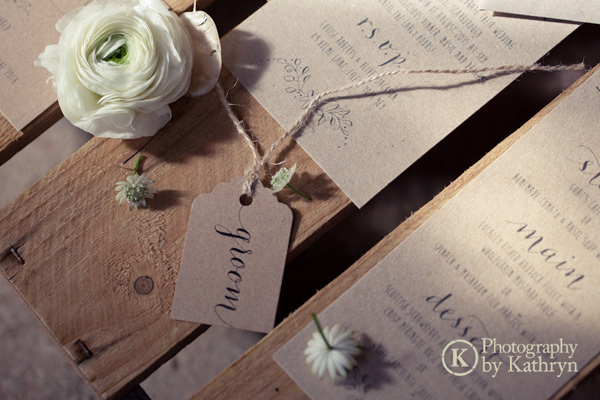 A sneak peek… my calligraphy in a styled shoot to be published soon! 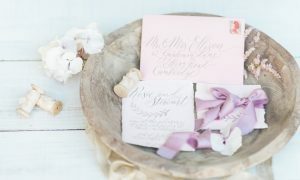 Before it’s published on the English Wedding Blog this Friday, here’s a sneak peek at some of the beautiful images of my calligraphy on location at Dalton Mills.